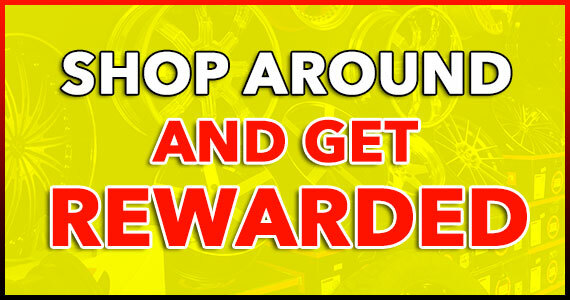 We offer special financing on all of our tires and wheels. Go to acimacredit.com/customer and apply online for financing. The process is very simple and fast. Even if you don't have credit or have bad credit, you can still get approved. 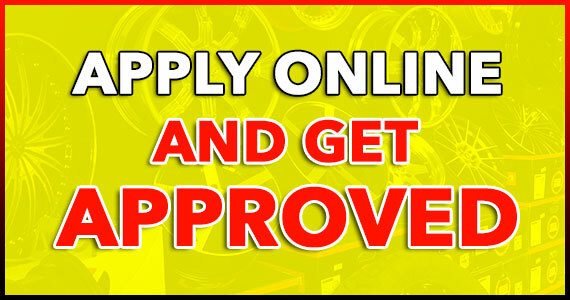 Once you are approved, you can come to us and shop from our great selections of tires and wheels. You will have three flexible payment options to choose from: 90 Day Option, Early Payoff Discount, and Tailored Payments.